Happy Mother’s Day to all the Mams, Mums and Mammy’s out there. 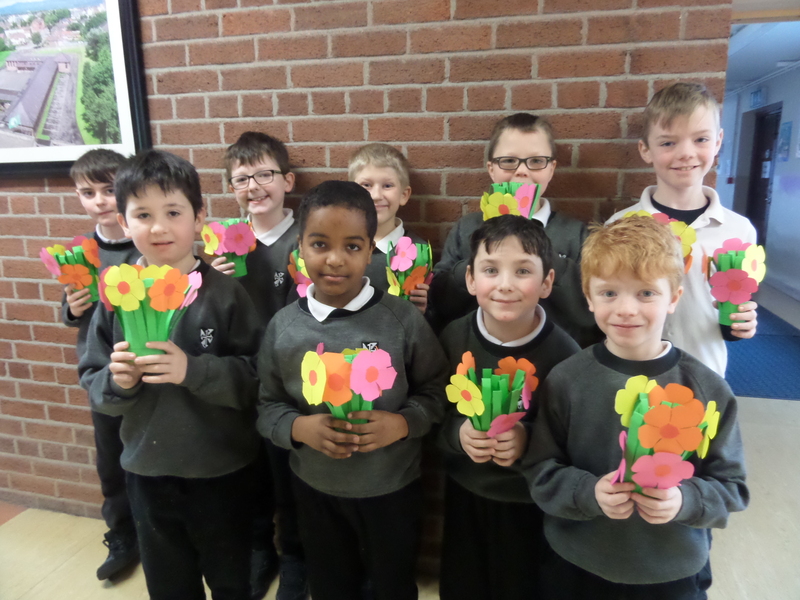 We know the Mammy’s of Ms Ronan’s 3rd class will really love their hand made Mother’s Day flowers. Ms Halpenny’s 2nd class also created beautiful love hearts for their Mammy’s on Mother’s Day. Well done all. Enjoy your special day. 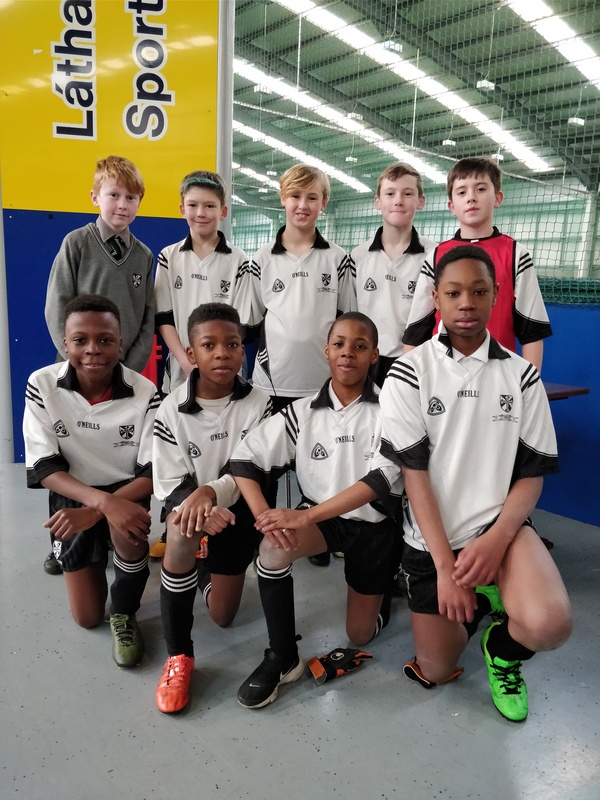 Congratulations to our 5-A-Side team who competed in the Spar FAI 5’s competition yesterday in DKIT Sport. 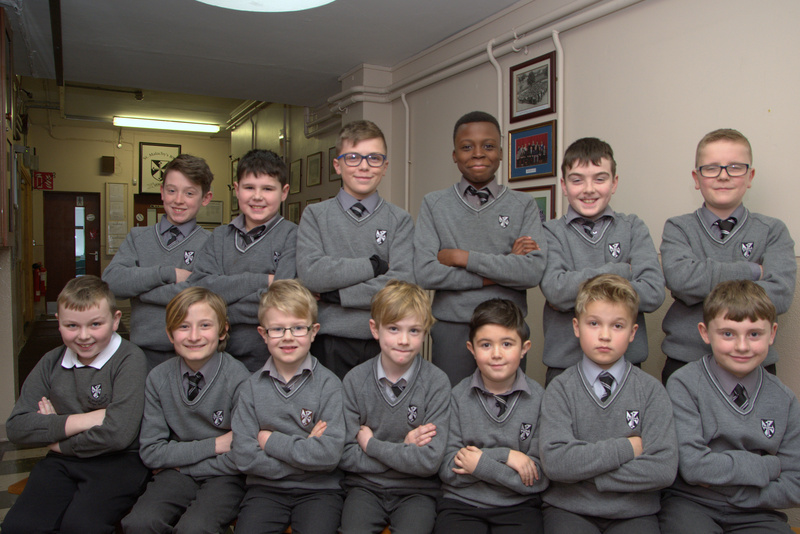 The boys did their school proud by winning three out of their four games and qualifying for the final day of the competition on April 11th. Best of luck boys!